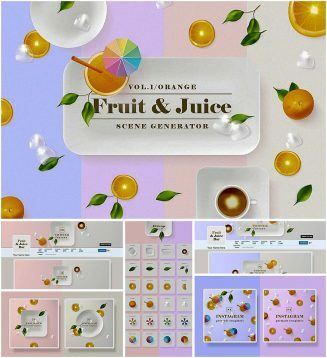 This light trendy collection comes with 24 items in AI, EPS 10 vector formats and PNG images saved separately with transparent background! Free for download. 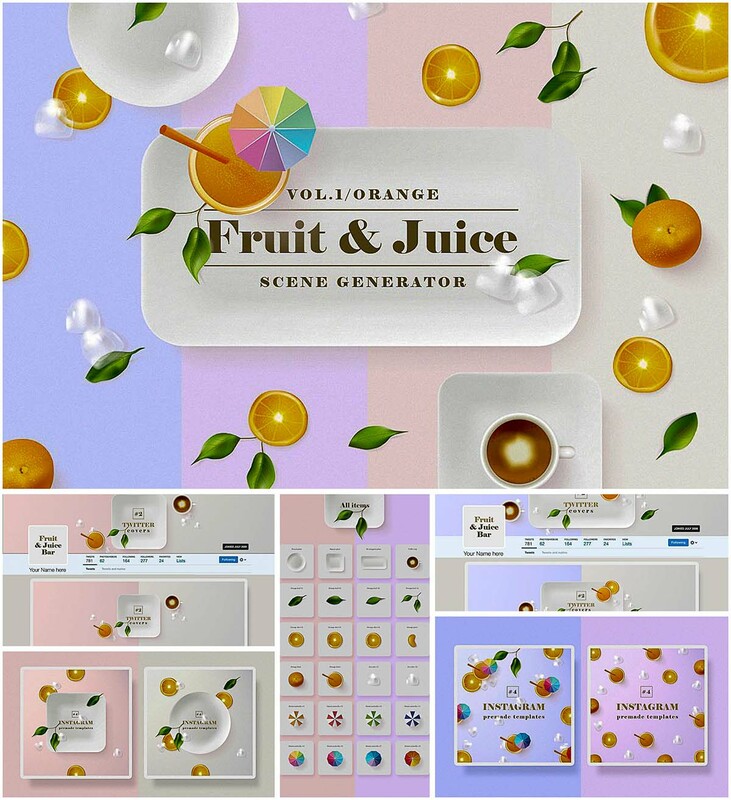 Tags: instagram, juice, orange, plate, scene creator, scene generator, social media.